Item looks good, feels good. 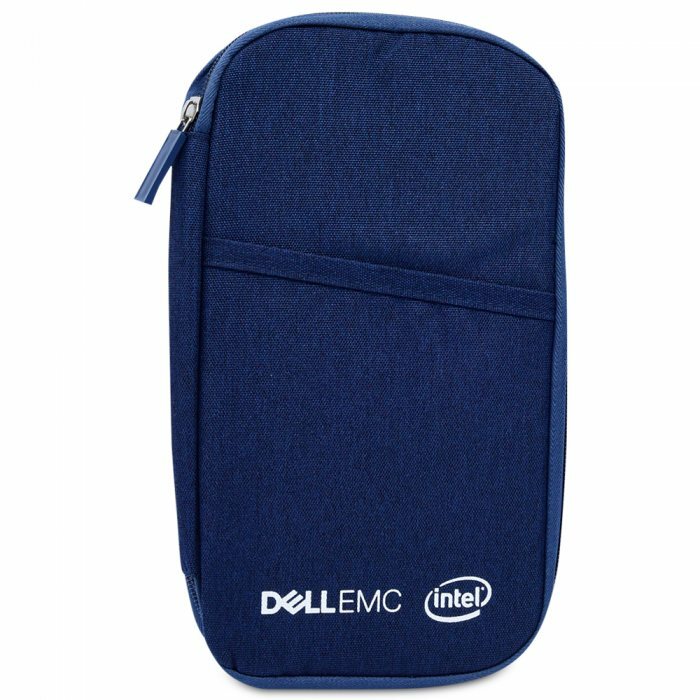 Just that the strap is placed inside the pouch, it drops out when unzip. Can be better packaged to avoid the strap from dropping out. Overall recommended. 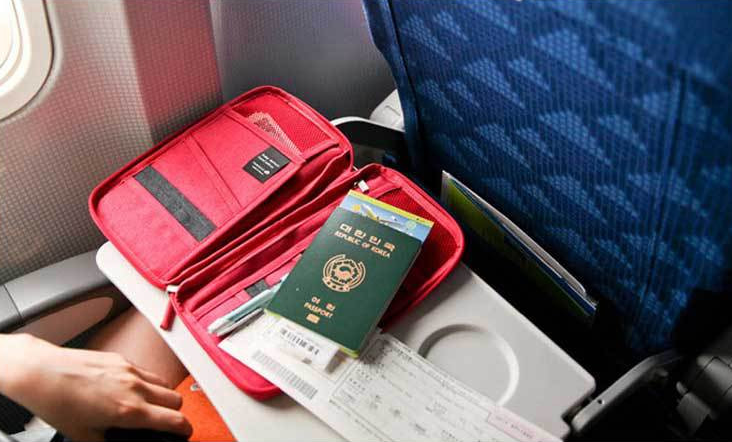 The Travelus handy pouch is a very useful and well made travel pouch. 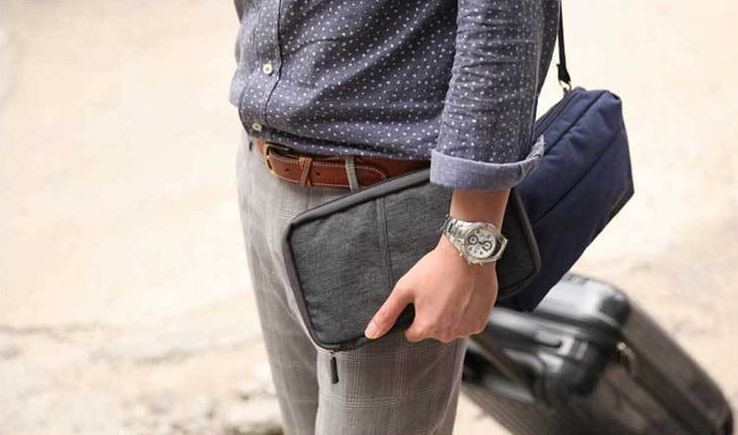 During travel, just slip the Travelus pouch into your carry-on bag, purse, or suitcase for easy access. 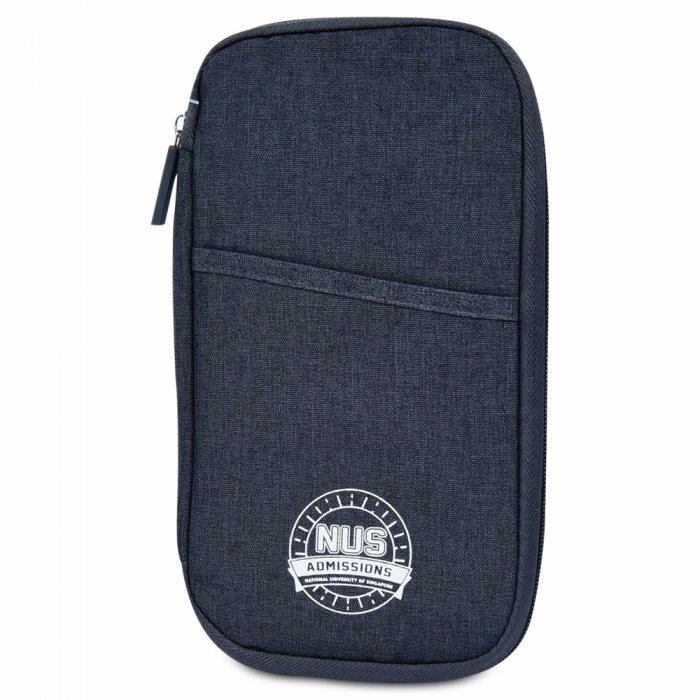 Keep your smallest valuables, passport, mini-map, tickets, money well-protected and neatly organized while you're on-the-go in the travel handy pouch. Enough pockets to hold all of your essential must-haves for travel. 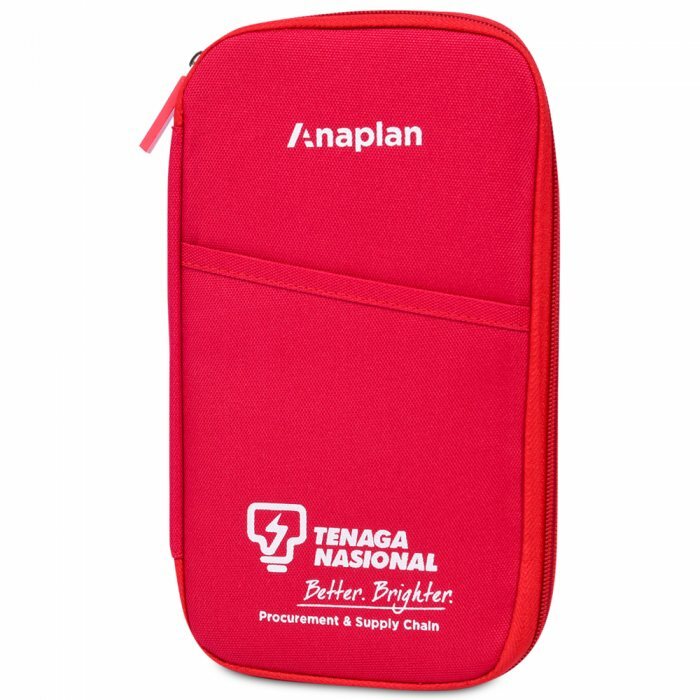 • One outside Zippered pockets ideal for bills, passport and boarding pass.